From May 20–June 2, 2019, State and local law enforcement agencies across the Nation, including Nebraska, are stepping up enforcement to crack down on motorists who aren’t wearing their seat belts. 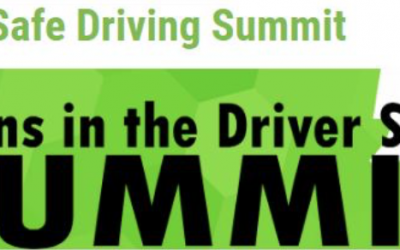 For this year’s Click It or Ticket seat belt mobilization effort, the National Highway Traffic Safety Administration (NHTSA) is asking all States to participate in the kickoff event, Border to Border (B2B), a one-day national seat-belt awareness event. 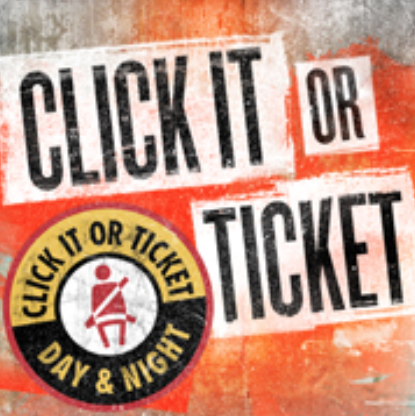 Click It or Ticket isn’t about citations; it’s about saving lives. In 2017, there were 10,076 unbuckled passenger vehicle occupants killed in crashes in the United States. 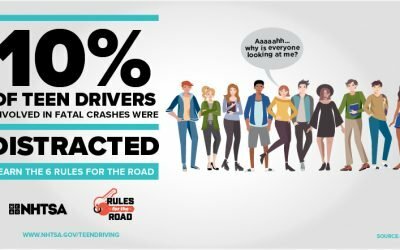 To help prevent crash fatalities, we need to step up enforcement and crack down on those who don’t wear their seat belts. Seat belt use is required by law for a reason: In 2017, seat belts saved an estimated 14,955 lives of occupants 5 and older. 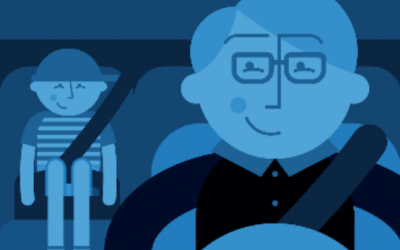 From 2013 to 2017, seat belts saved nearly 69,000 lives.